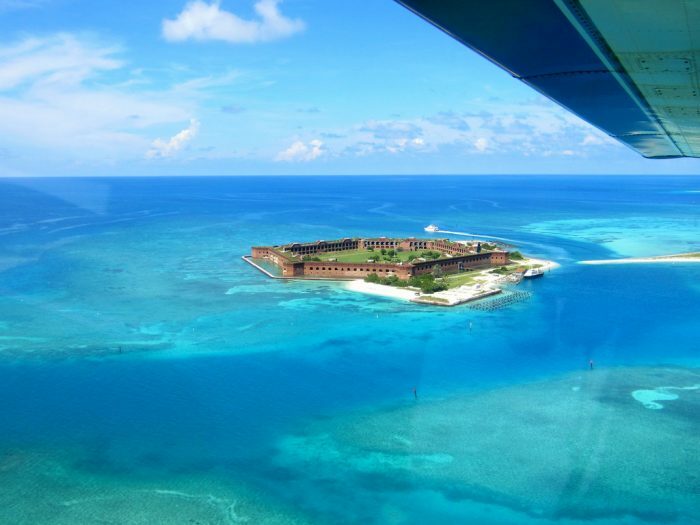 This unfinished fort sits about 70 miles west of Key West. 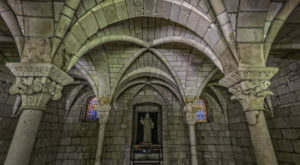 The masonry, in addition to the beauty of its natural surroundings, gives it a haunting beauty you won't soon forget. 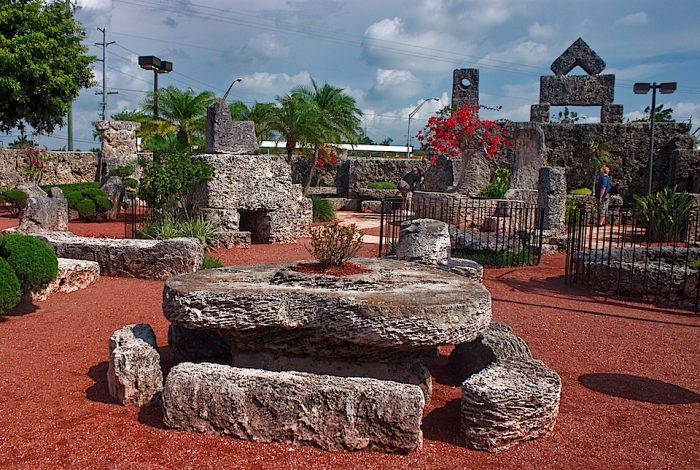 Coral Castle is a complex monolithic structure, complete with huge furniture and sculptures. 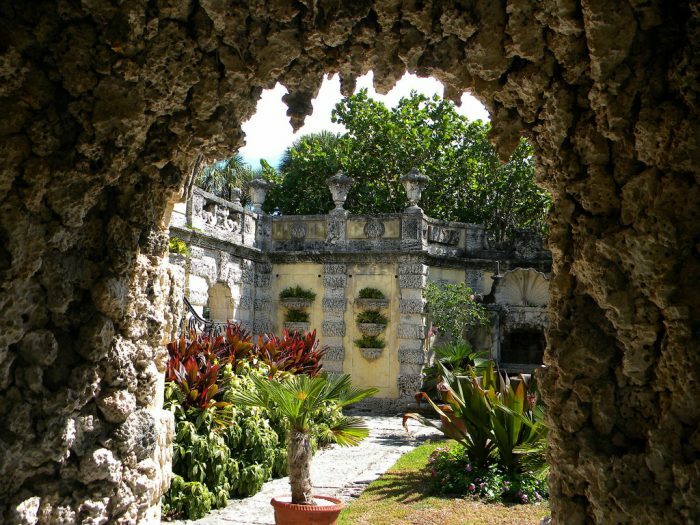 It was constructed by one man, sourcing and carving tons of coral-formed limestone by himself. Exactly how it was built remains a mystery to this day. 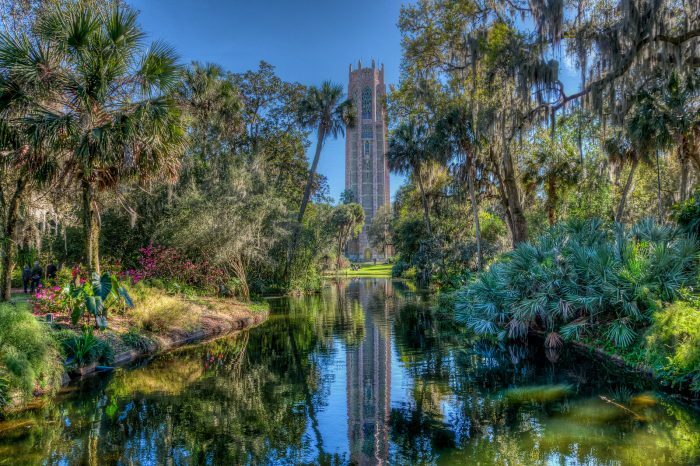 Bok Tower Gardens in Central Florida is one of our prettiest landmarks. 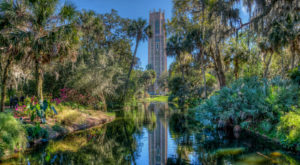 The 205-foot tower also holds some of the world's finest carillon bells. To top it off, the surrounding gardens are also enchanting. 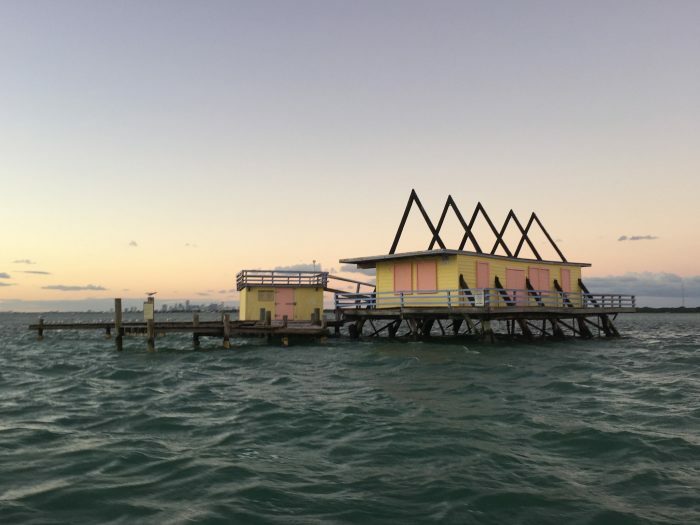 Stiltsville began in the 1930s as several offshore clubs located about a mile south of Cape Florida in Miami-Dade County. These clubs were popular hot spots for wealthy and influential visitors seeking to indulge in vices such as gambling. A hurricane damaged the structures beyond repair in 1965. The remaining seven houses are maintained and protected by the National Park Service. 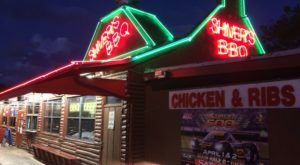 Though there are plans to renovate, currently only the exteriors can be viewed. Here you can tour the winter homes of two very influential Americans and a beautiful 21-acre botanical garden. 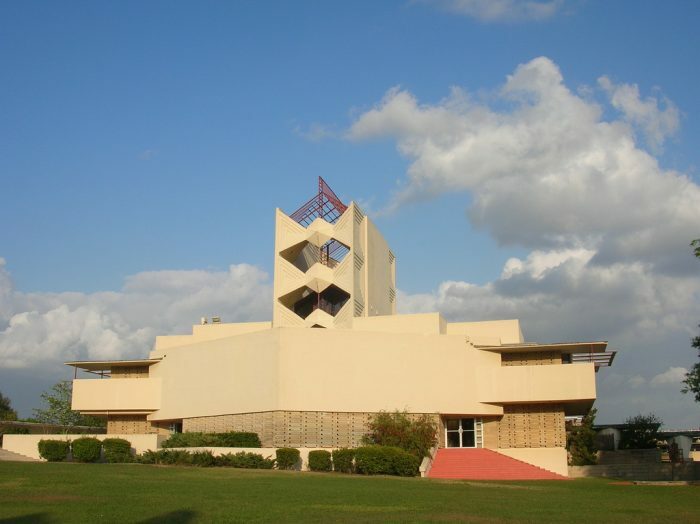 This college campus in Lakeland features the largest collection of buildings designed by famous architect Frank Lloyd Wright in one place. 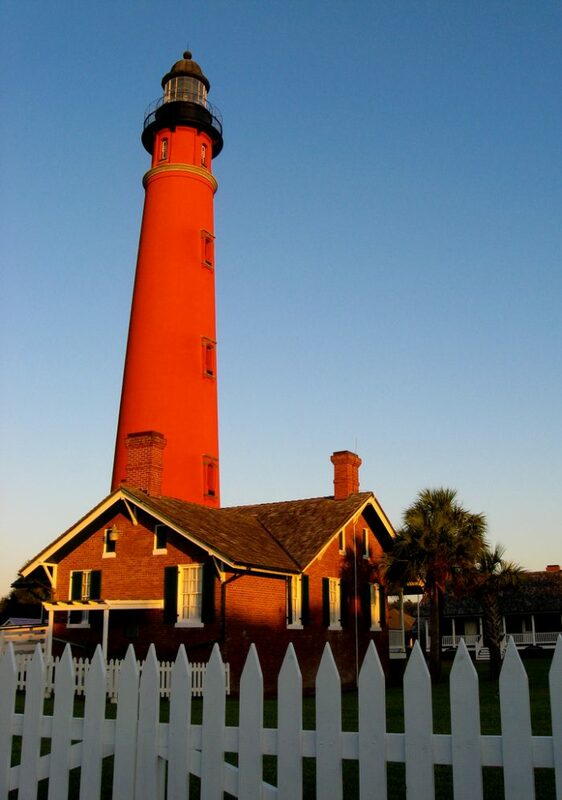 This lighthouse stands 175 feet tall, making it the tallest lighthouse in Florida and one of the tallest in the country. Climb to the top of its 203 steps and get ready for a breathtaking view. 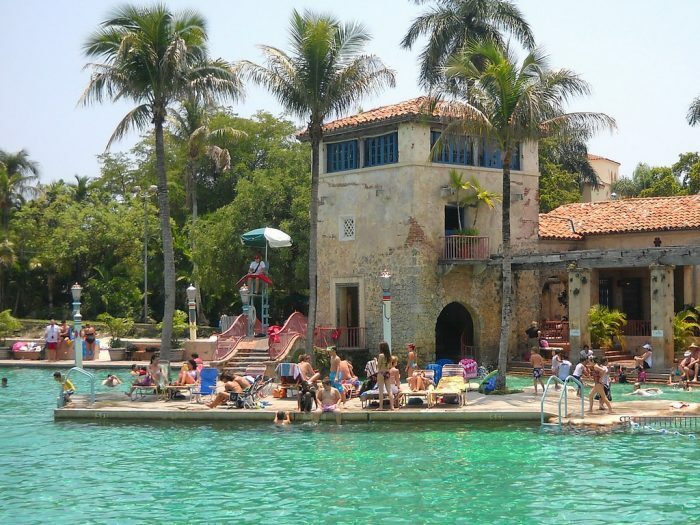 Venetian Pool is the country's largest freshwater swimming pool and the only one on the National Register of Historic Places. 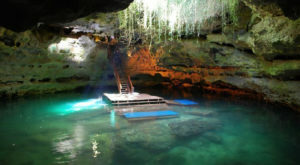 It was constructed in the 1920s, in a coral rock quarry. It has many unique elements to recreate the style of Venice, Italy. This is a swimming experience unlike any other. 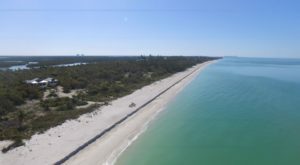 The Overseas Railroad was built in the early 1900s to connect Florida's mainland to Key West, over 120 miles away. The railroad was severely damaged by the 1935 hurricane and could no longer be used. 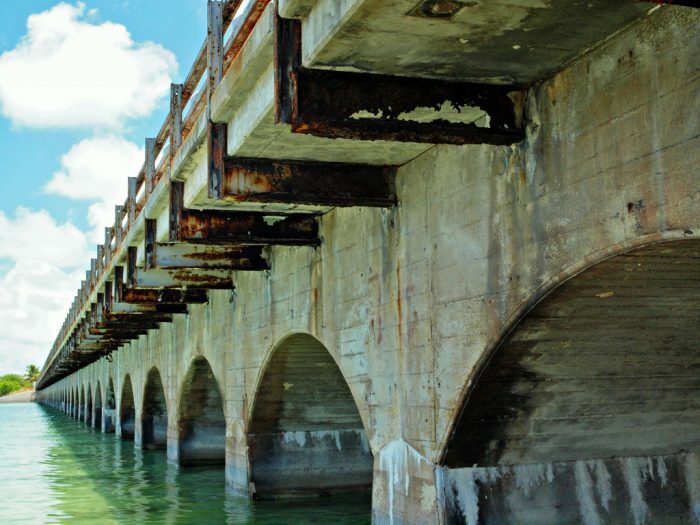 It was eventually converted into the first Overseas Highway, but it was replaced in the '80s. The old railroad still stands beside the new highway and certain areas can be used for walking or fishing. This European-inspired estate was the winter property of agricultural industrialist John Deering. Today, it is a museum, full of art and antiques. 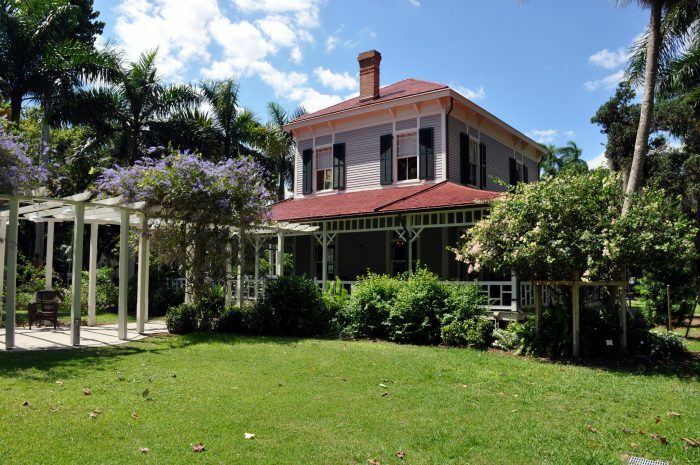 Many people also visit for its 10 acres of lush gardens on Biscayne Bay. 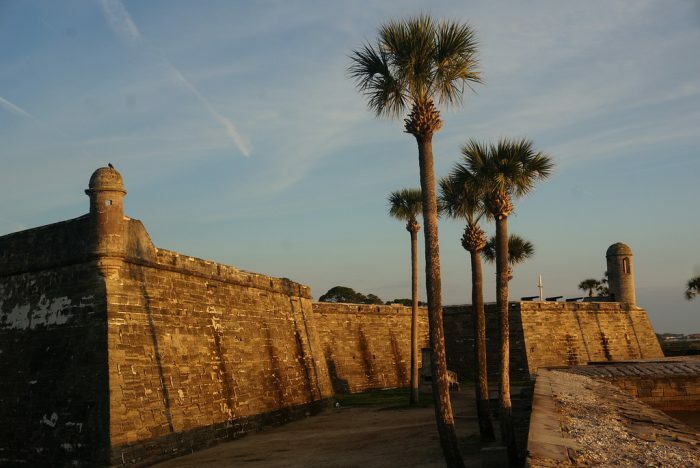 This Spanish fort in St. Augustine is the oldest of its kind in the country. 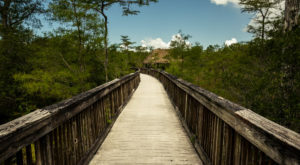 It's a fun and picturesque place to visit, and there are many other historic buildings while you're in St. Augustine. This eye-catching example of Moorish Revival architecture was completed by railroad magnate Henry B. Plant in 1888. 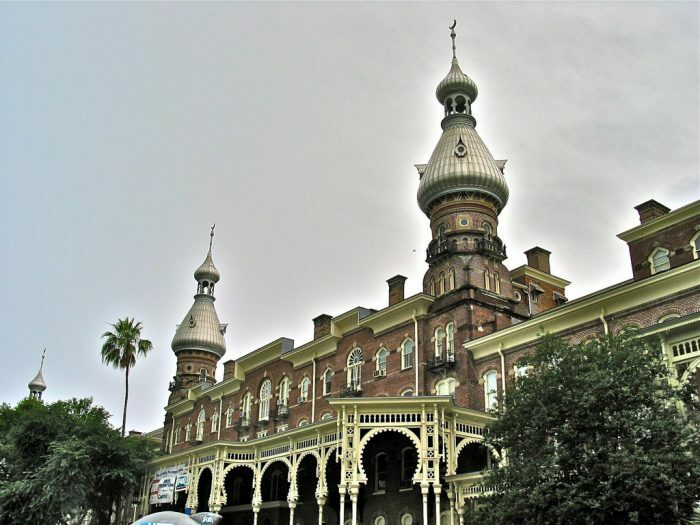 It is currently used as part of the University of Tampa campus and houses a museum about tourism in the Gilded Age. 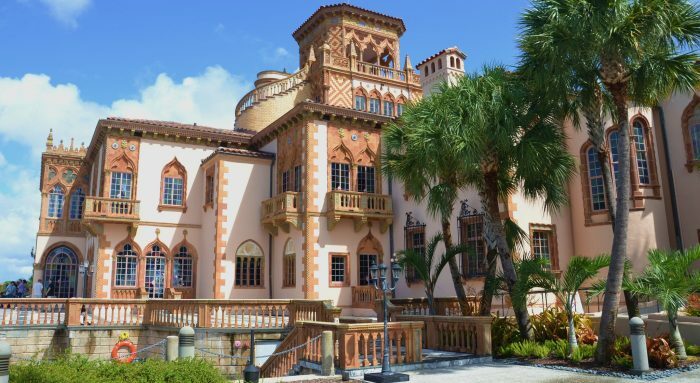 This Mediterranean Revival mansion was built to serve as the winter home of circus magnate John Ringling. 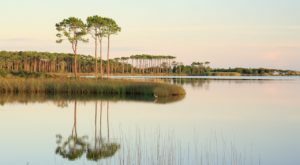 It is now part of the John and Mable Ringling Museum of Art. 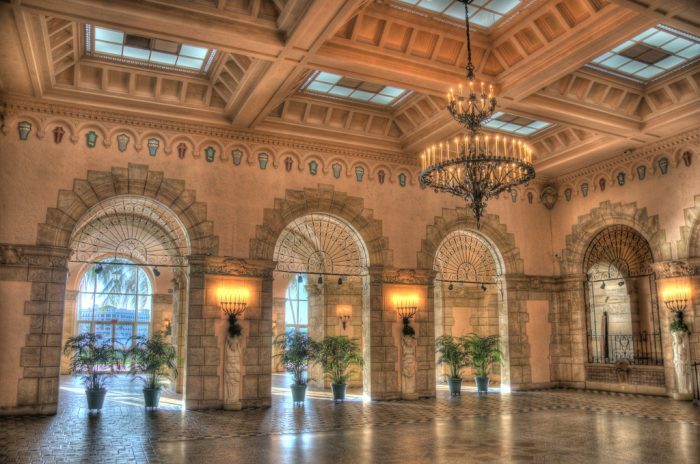 If you love luxury as much as you love history, you will adore this 55-room Beaux-Arts-style mansion, built by oil tycoon Henry Flagler. This jaw-dropping historic mansion is full of artwork and antique furniture. How many of these landmarks have you visited? Do you have any more to add to our list?